To keep it clean and tidy is always an important issue for such public places as yards, playgrounds and parks. To ensure that visitors don't discard rubbish all around but use special places for it, there should be a sufficient number of litter bins at hand, but not too eye-catchy. Dustbins and cleanliness in general are especially important on playgrounds because kids love to take things up from the floor. The litter bins structure is designed to be installed outdoors or under shelter. A model can be equipped with a cap, canopy, or have a reticulate mesh body, which doesn't hold the water inside. Street litter bins can be static and revolving, while the second ones are more convenient if you plan to empty them regularly. For the manufacture of outdoor litter bins such materials as metal and plastic are used, which are perfect for this purpose, since it is non-corrosive and metal can be covered with a special protective cover to make it resistant to weather conditions. In fact, metal litter bins are better for public areas since they have greater durability and vandal resistance. The main measure for the litter bins` maintenance is their emptying on time. The most convenient option is of course, the revolving models. For static ones, the only solution is to use a garbage bag. The litter bin is equipped with an ashtray, therefore it holds burning cigarette butts on the grid and thereby prevents the ignition of the rubbish. 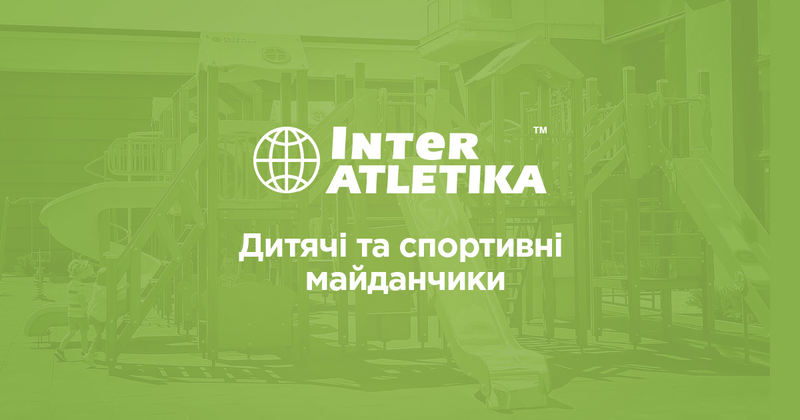 If you are looking for litter bins at an affordable price which will not only satisfy but please you, look no further - buy it in the Inter Atletika online store! All products are supplied with pictures and description offering you full information regarding the product qualities. Litter bins, trashes are introduced in our online store at very reasonable price. Purchasing litter bins means care about the environment.